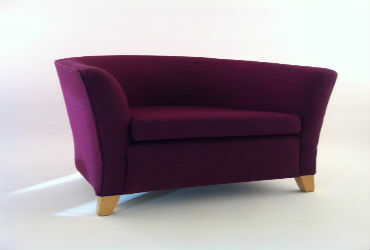 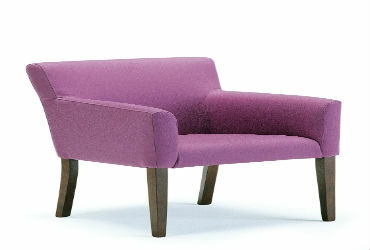 A Sofa is a basic need of every family and individual. 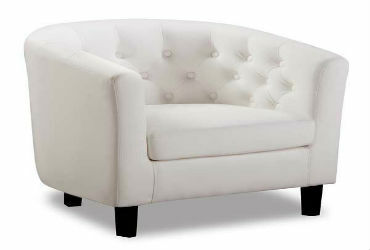 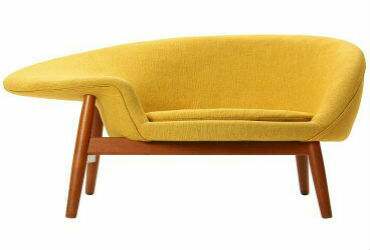 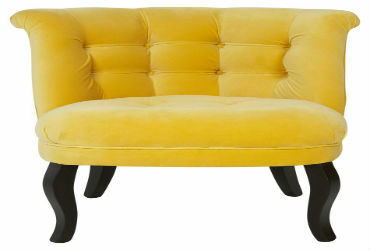 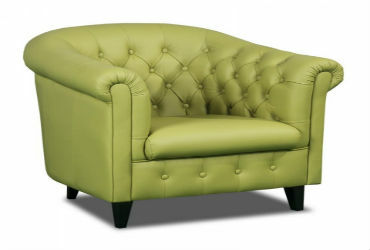 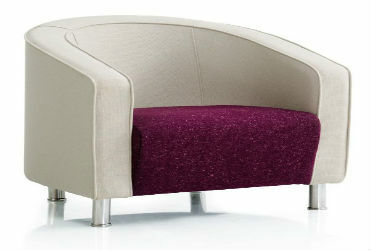 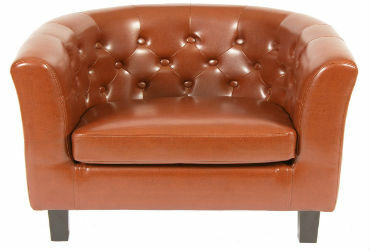 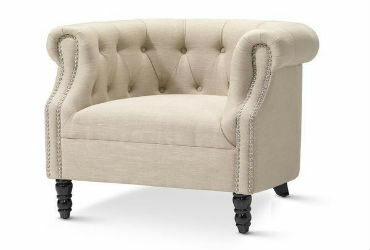 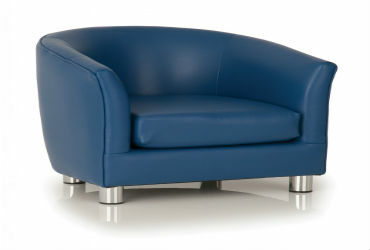 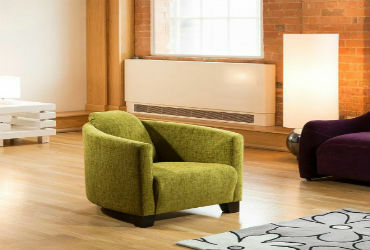 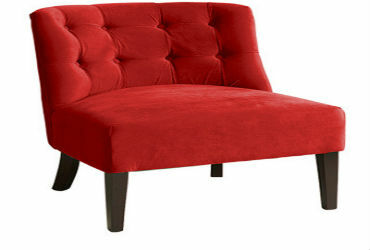 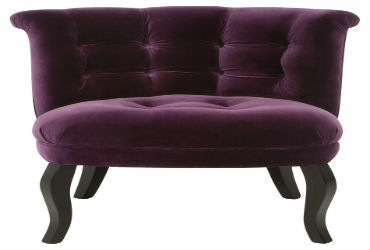 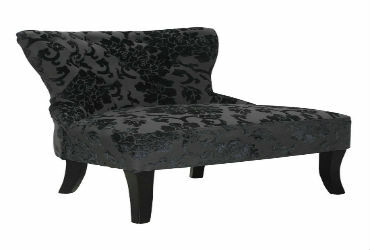 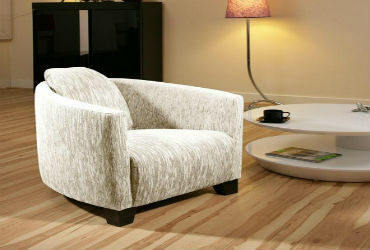 When it comes to comfort, you need to find the best sofa which you can get it for your money. 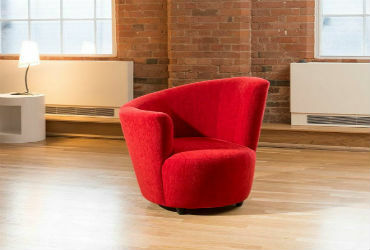 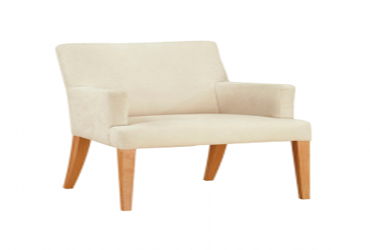 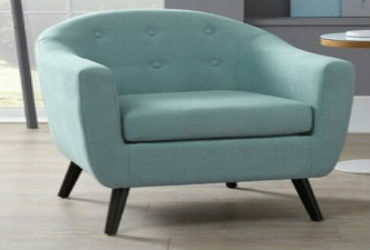 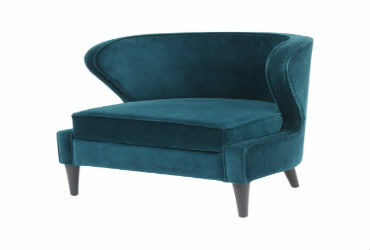 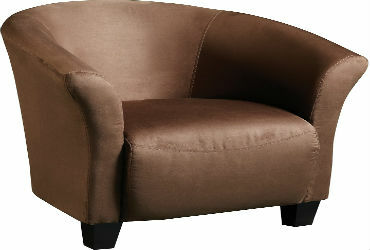 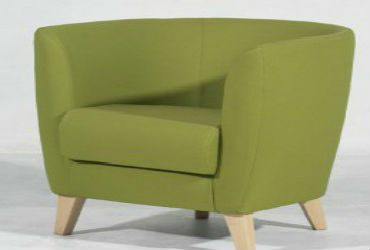 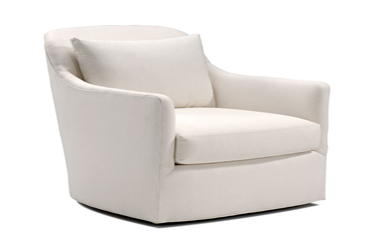 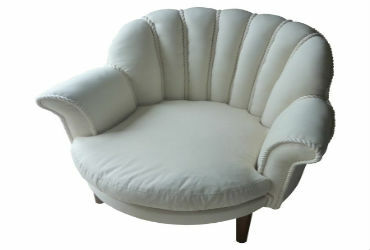 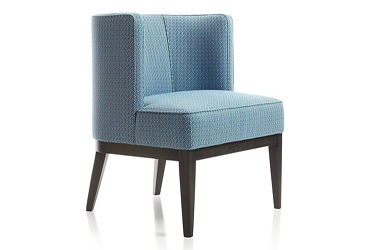 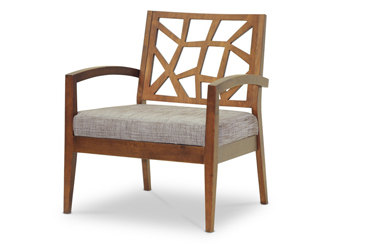 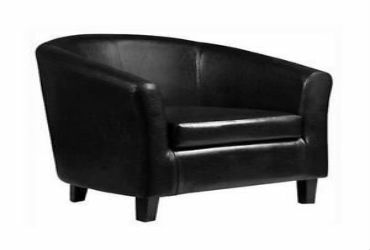 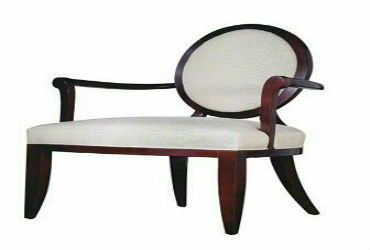 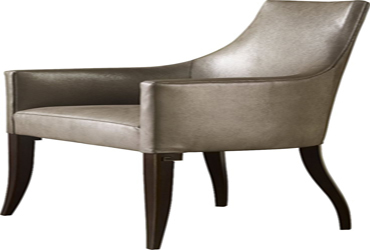 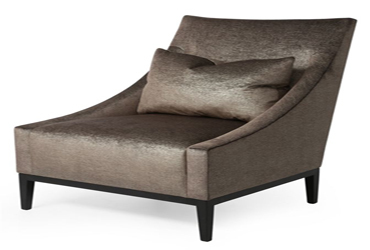 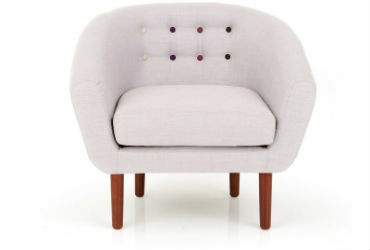 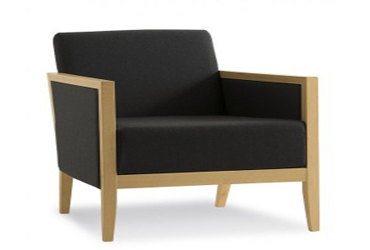 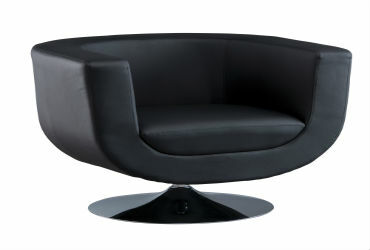 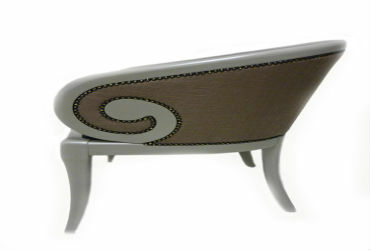 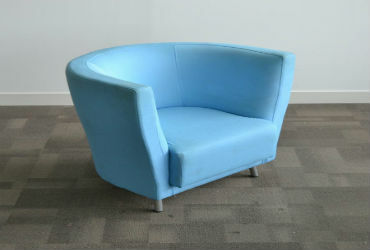 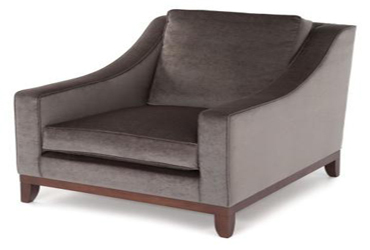 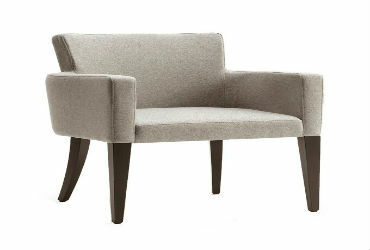 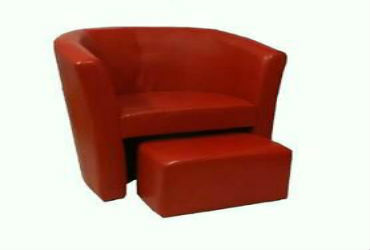 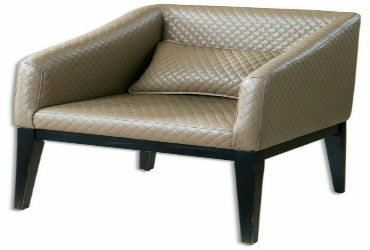 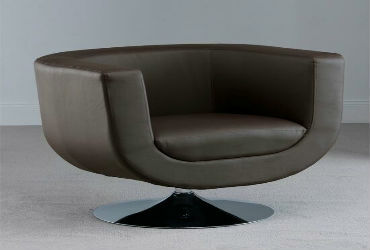 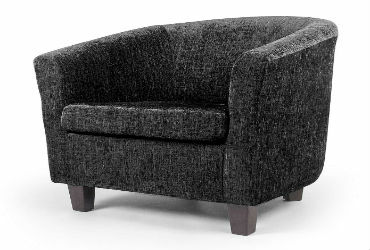 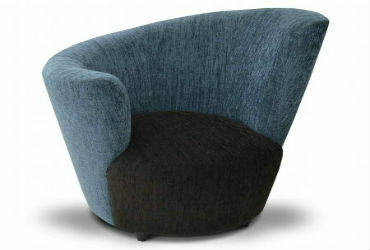 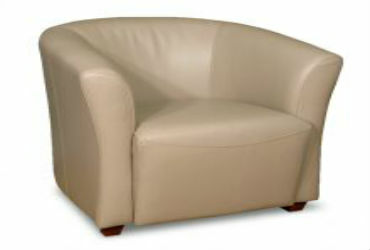 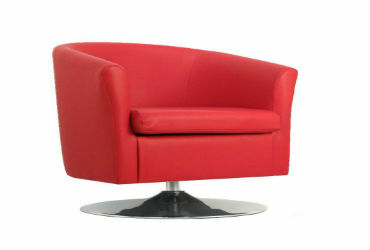 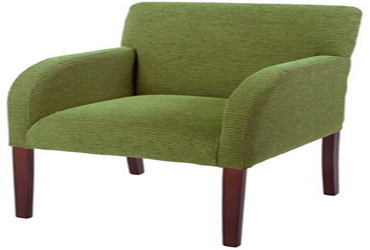 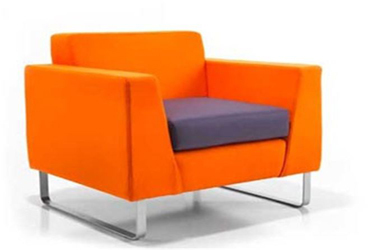 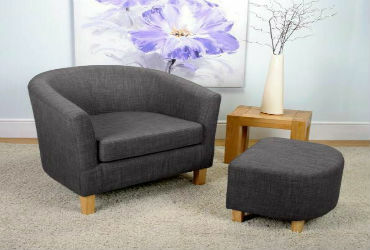 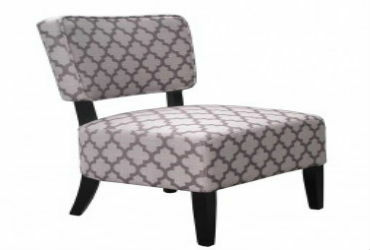 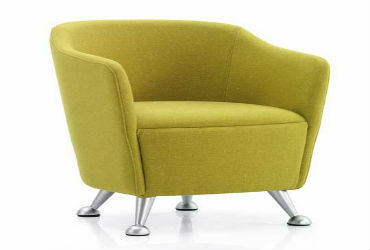 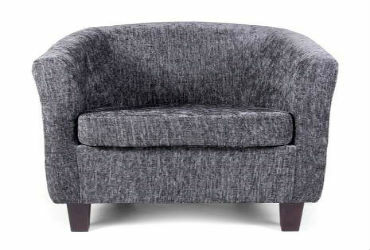 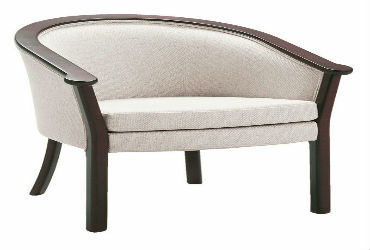 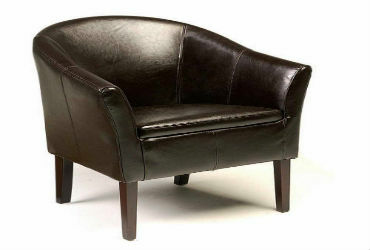 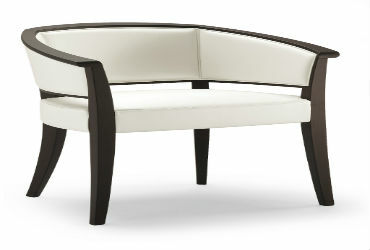 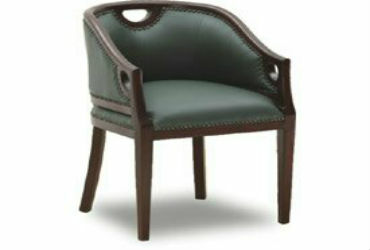 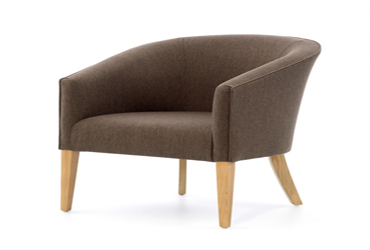 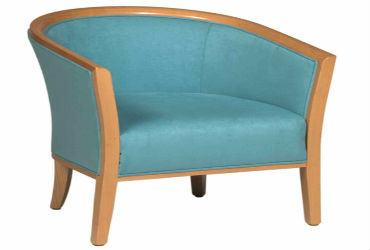 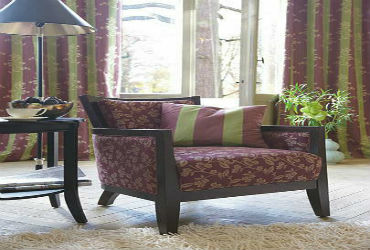 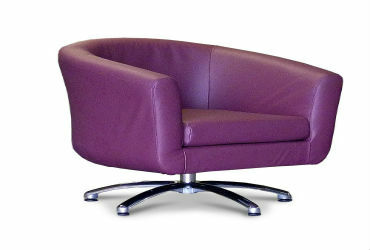 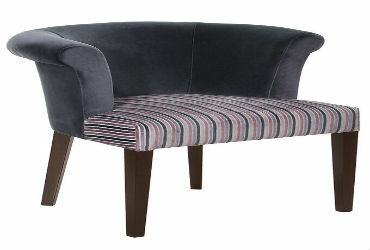 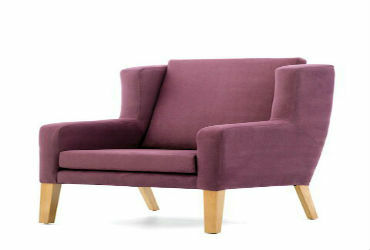 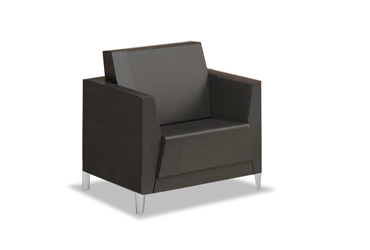 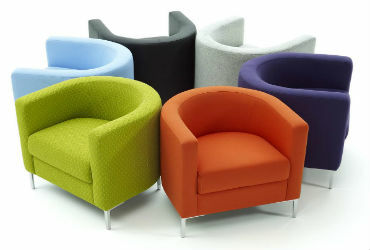 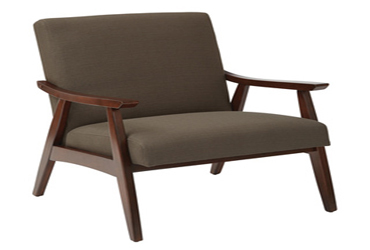 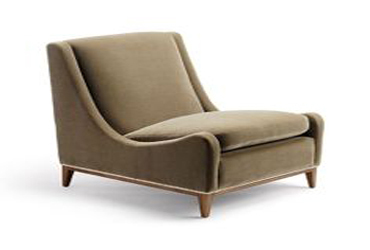 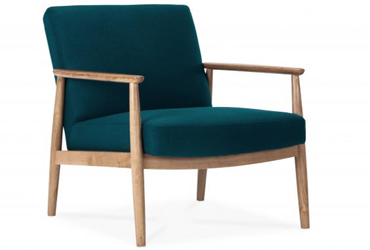 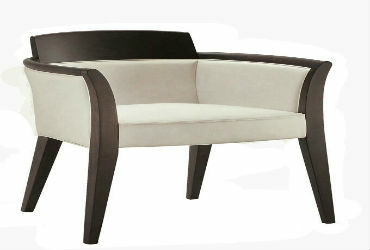 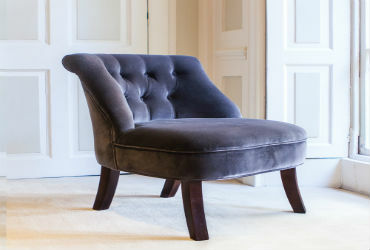 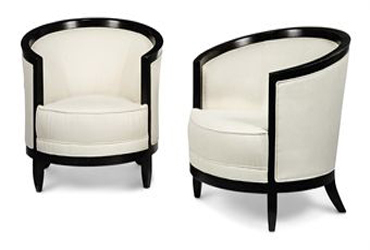 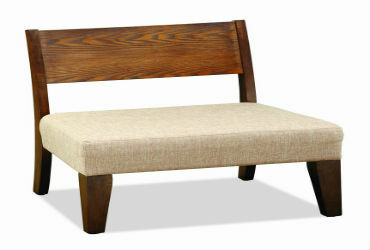 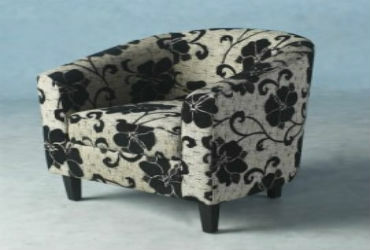 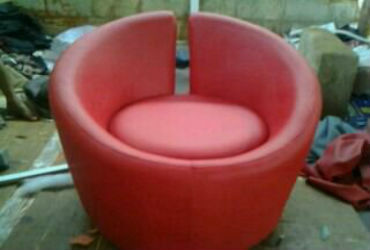 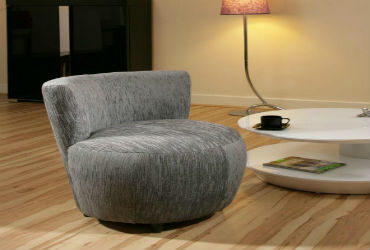 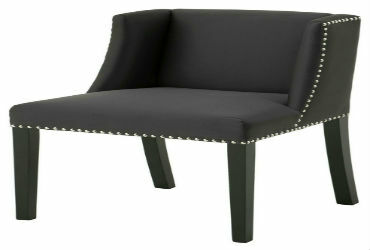 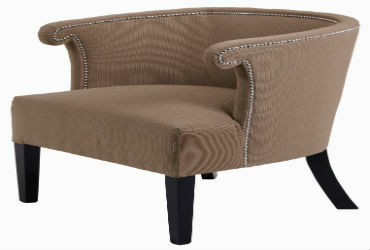 WoodInn Furniture offers you the best Tub Chair Sofa Furniture in Bangalore at a very affordable price. 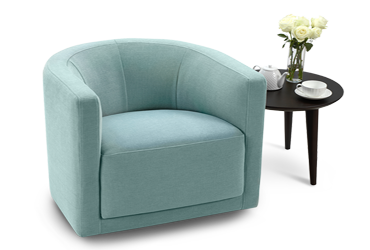 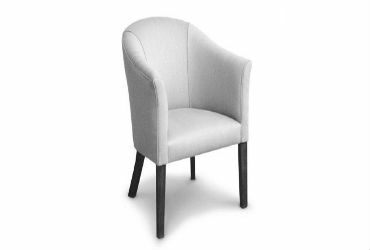 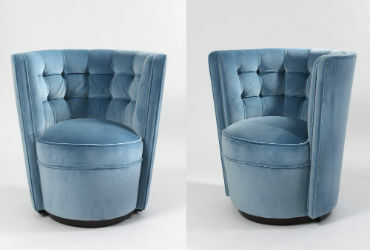 We have a collection of all types of Tub Chair sofas which would give you many different choices to find the best Tub Chair sofa furniture in Bangalore which is best suitable for you. 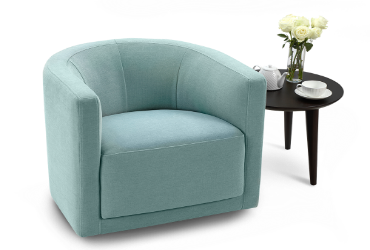 As the main intention is to get a comfortable Tub Chair sofa which will allow us to spend a very relaxing time with our family.